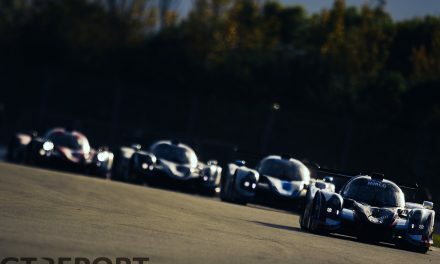 Every year it seems that the death knell is sounded for GT3 as costs are pushed ever higher by factories chasing glory. 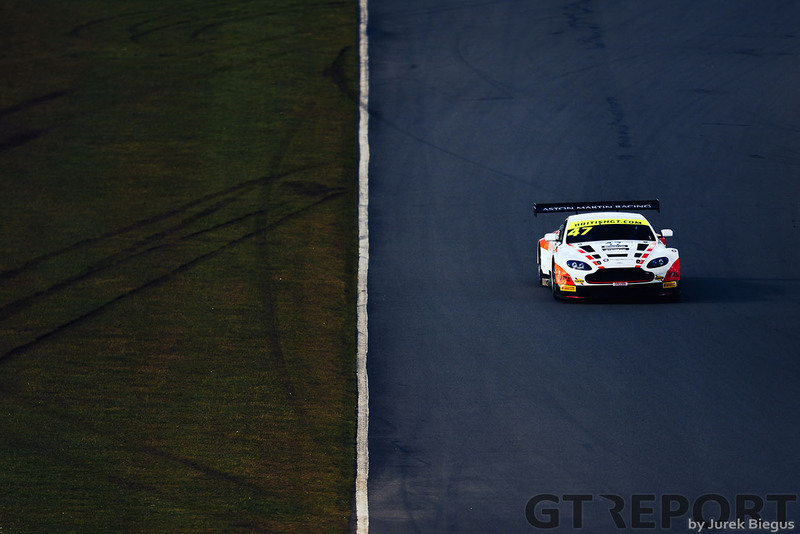 Yet, the allure of GT3 still draws in gentleman drivers looking to mix it with the big boys. 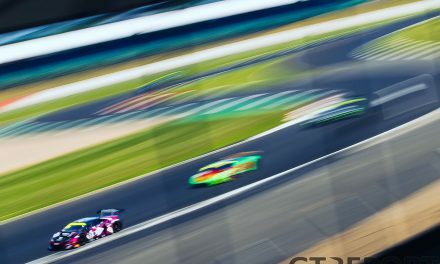 The 2018 British GT season will likely be one of the most competitive on record as the championship benefits from the extended FIA WEC Super Season which has left big gaps in the calendars of a number of factory drivers. For 2018, Aston Martin will be filling the British GT grid with professional drivers usually only spotted at a Blancpain GT or WEC event. Into this one driver has chosen to make his debut in the championship. 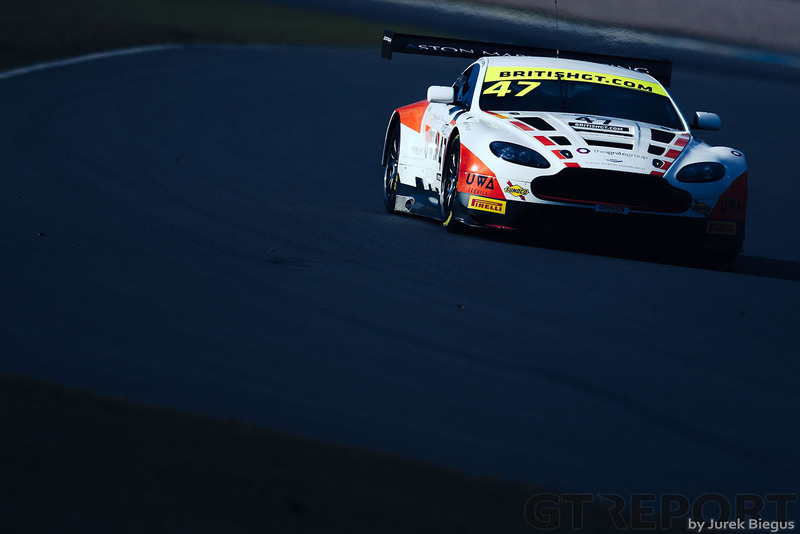 Graham Davidson surprised a lot of people when he announced his entry into British GT running an Aston Martin Vantage GT3 and has benefited from the big AMR driver giveaway by pulling in Maxime Martin as his co-driver. 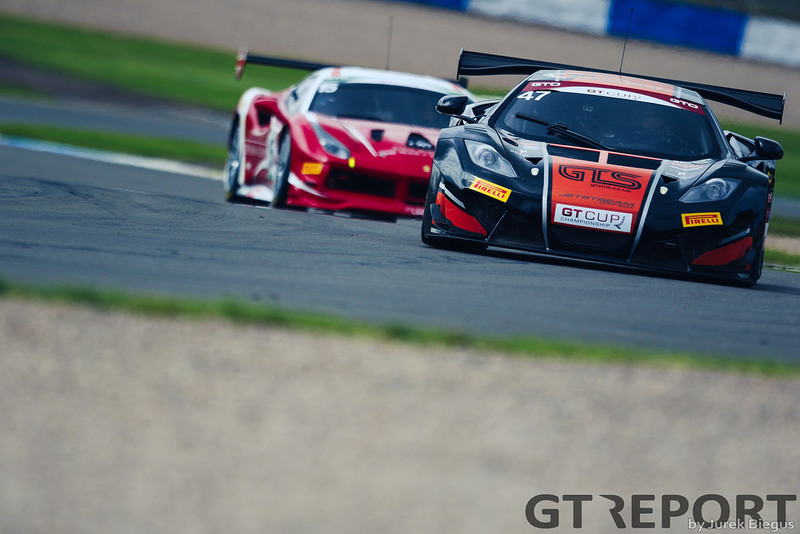 The Scotsman from Aberdeen is certainly no slouch, ending 2017 as GT Cup champion with a 15 race wins out of 22 starts driving an aging but undeniably quick and reliable McLaren MP4/12C GT3. His first racing experience came in the same championship in 2015 in a Noble M400 which didn’t bring any race wins but did deliver a pole position. With additional experience in the Dubai and Barcelona 24 Hour races, Davidson feels ready to take the next step up the GT ladder. “After winning the championship, I wanted to progress with the momentum I had built up with sponsors and the press, so to not step up would have been a waste,” the 33-year-old says. The decision to switch from McLaren to Aston Martin was made following a long search for the right car and spares package. Whilst jumping into a McLaren 650s GT3 was always a consideration, the prospect of factory support at each race and the offer of a professional AMR driver was too good to resist. Just three years into his racing career it might seem brave to jump straight into a top-level GT3 championship, but Davidson is happy with his progress. 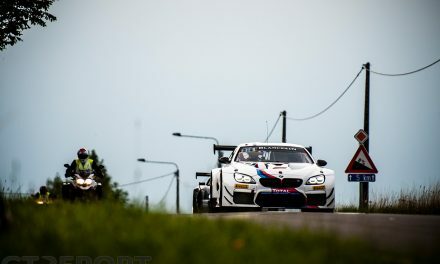 “I got very comfortable with the GT3 car last year and whilst I did test a couple of GT4s, they just felt like a step backwards. I’ve learnt to drive a GT3 car off the back of having some high horsepower road cars and spending many years doing track days. That got me used to the performance level of the faster cars. 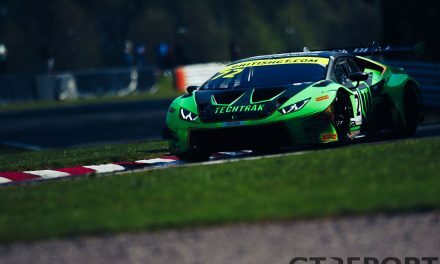 “Racing is an expensive game and a season in GT4 would just delay the inevitable move to GT3, so why not spend a little bit more money and do the GT3 season now? If I have a great season this year then I can progress quicker and the quicker I progress and build momentum with sponsors, the quicker I can make it more financially sustainable. Whilst certainly confident of his abilities, Davidson is also well aware of his and his team’s limitations and the fact that they are all now on a steep learning curve. Running the car will be Jetstream Motorsport, whose main line of work is looking after Noble sportscars along with other high-end marques. 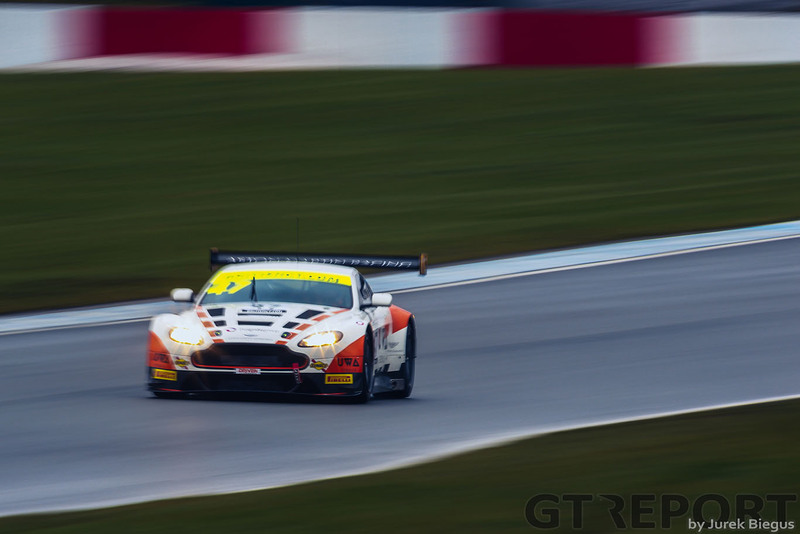 Having run the McLaren last year with no major issues, the team will benefit from having two Aston Martin engineers seconded to the team to ensure they get the very best out of this year’s Vantage GT3. With factory support and a top-line driver in the team, Davidson is confident that they will see results in 2018.